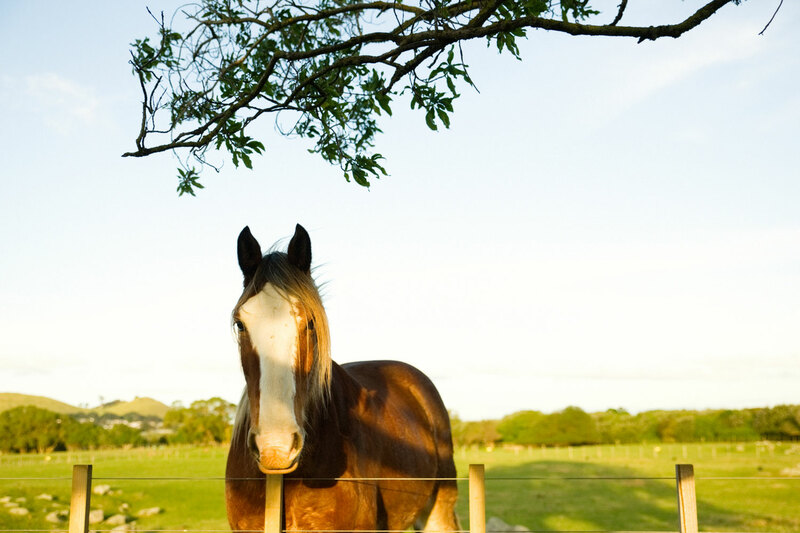 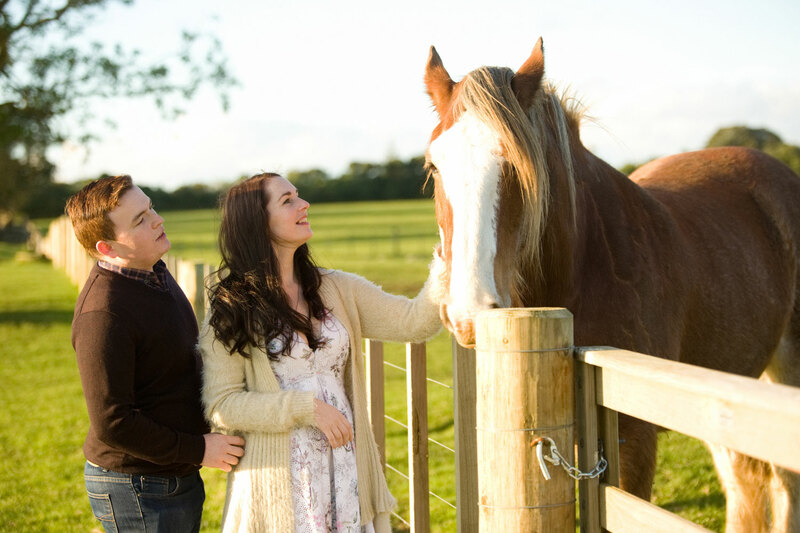 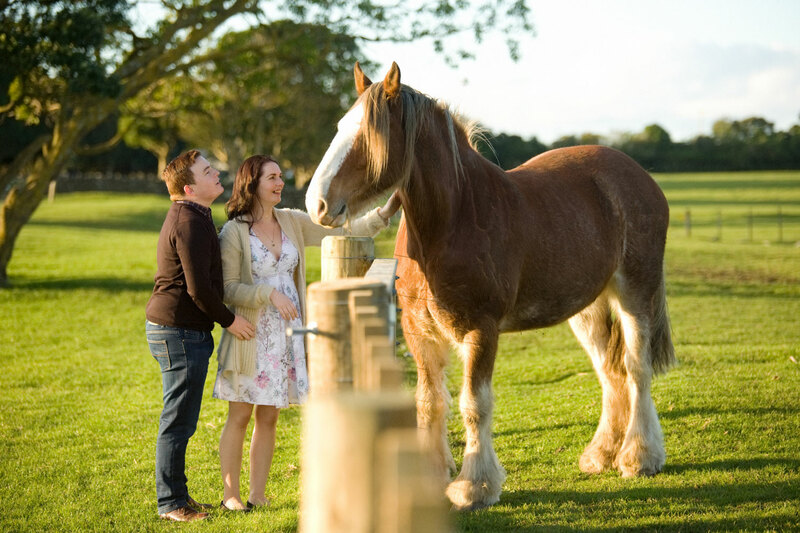 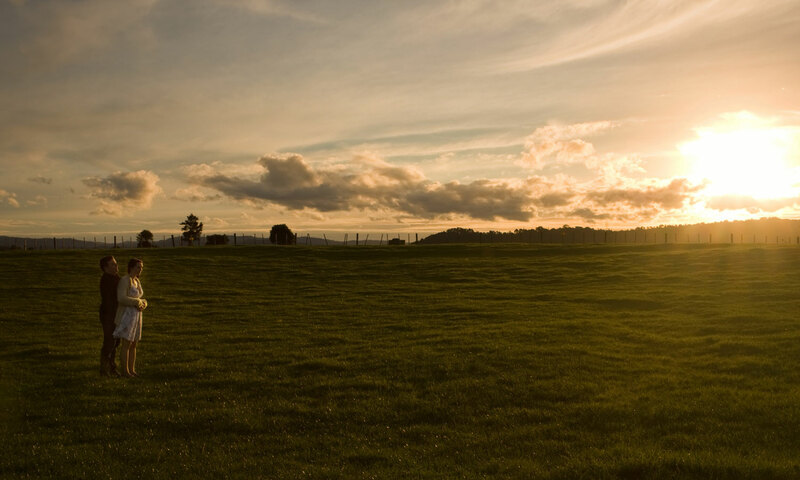 Farms typically provide a casual and gorgeous setting for photos. 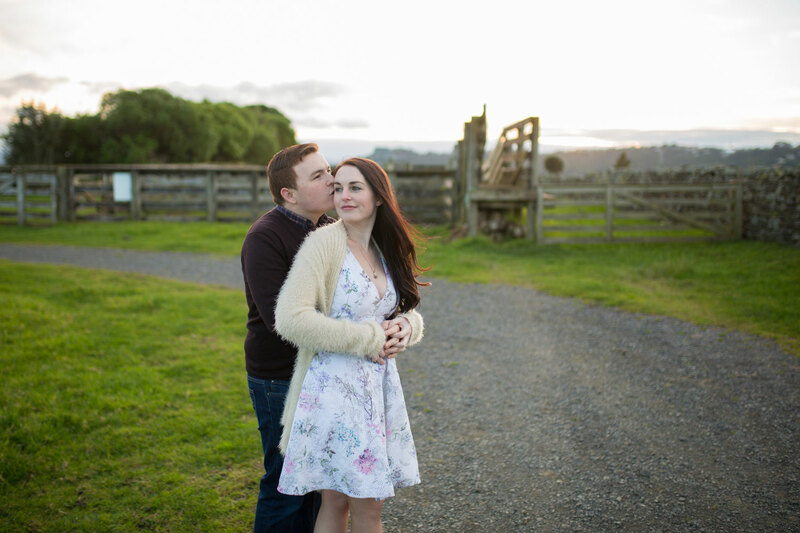 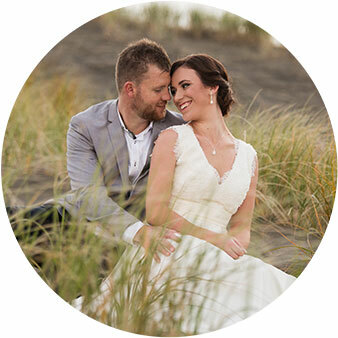 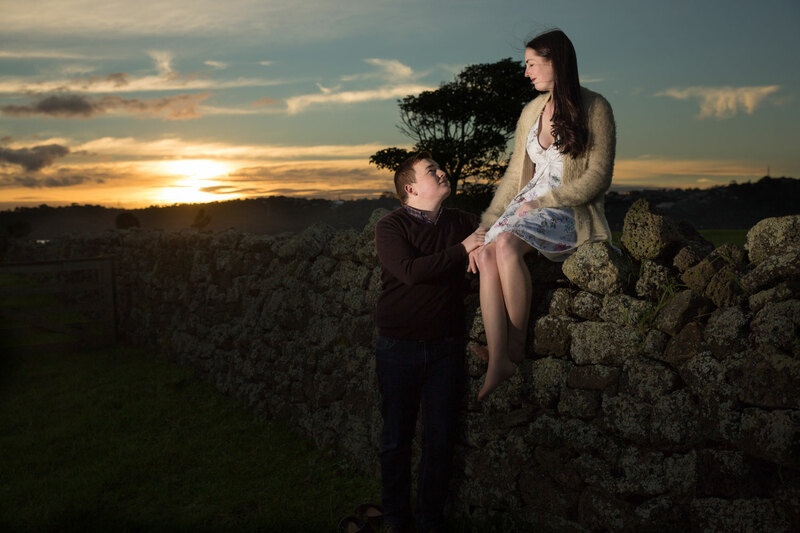 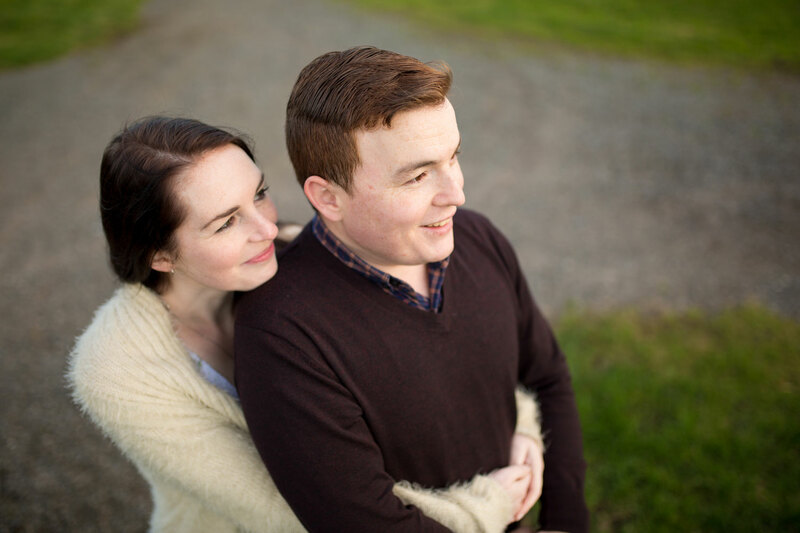 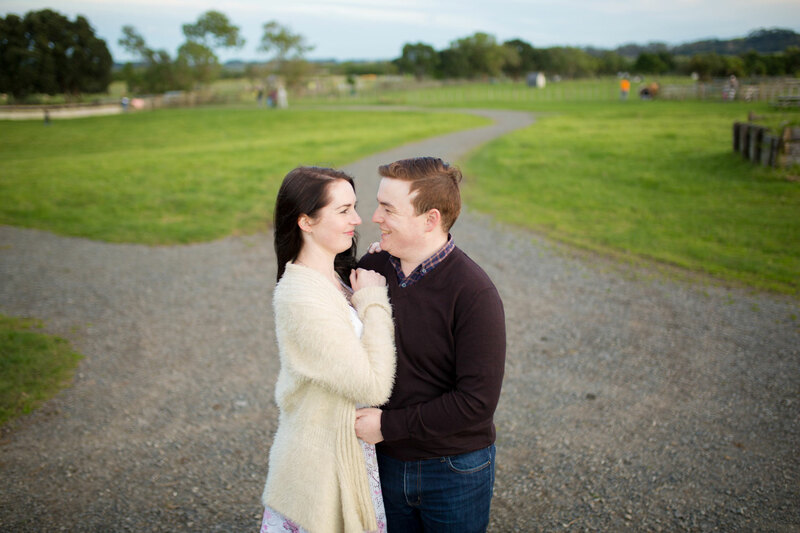 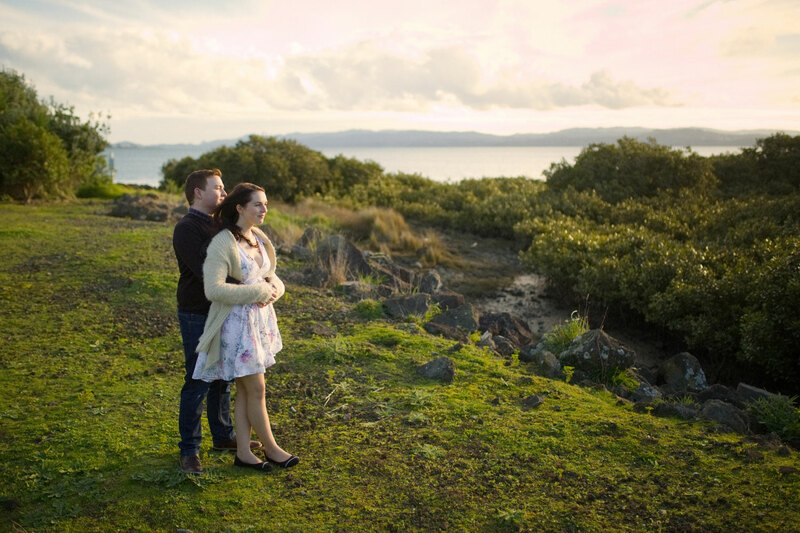 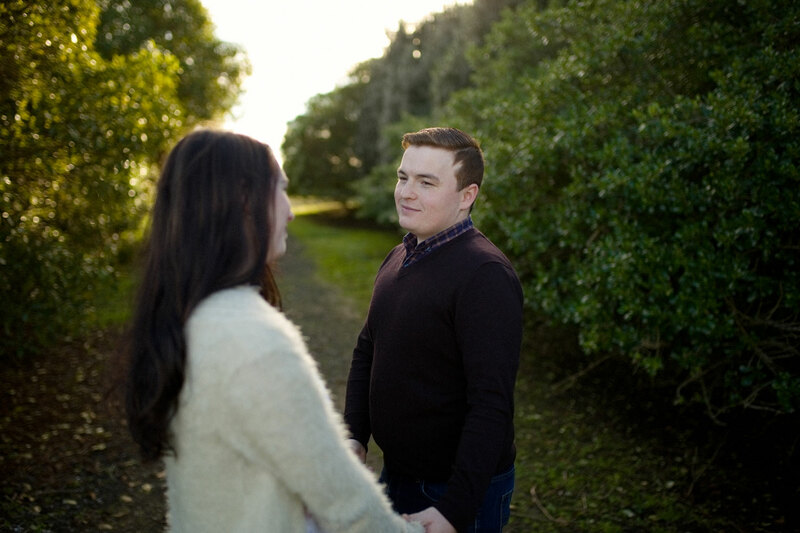 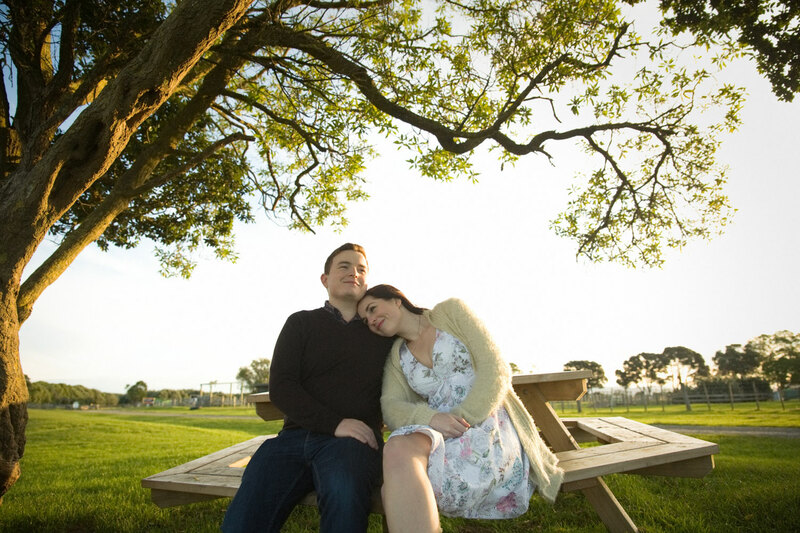 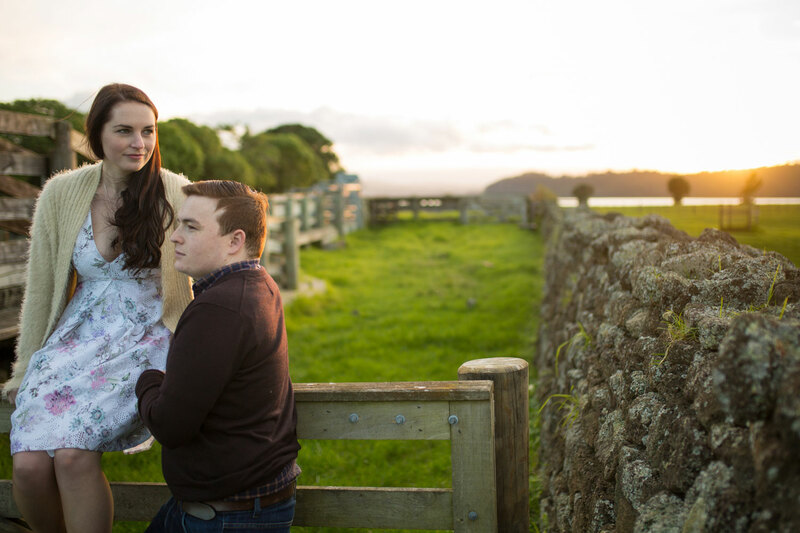 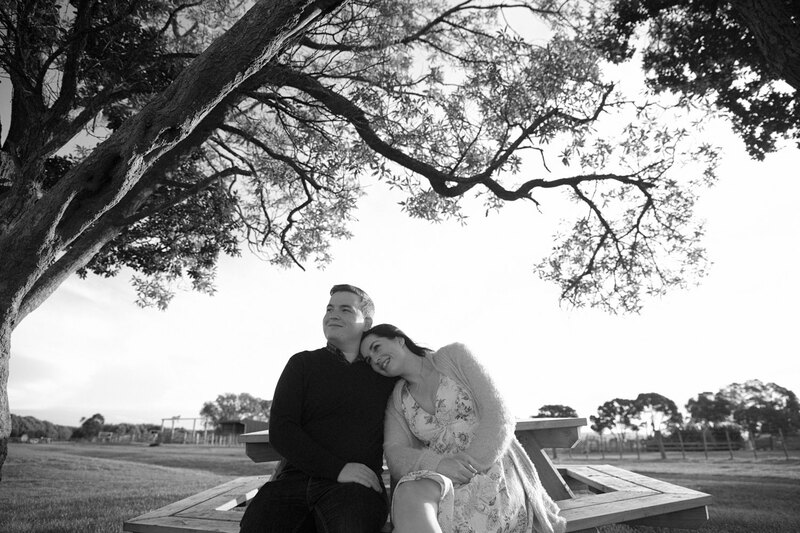 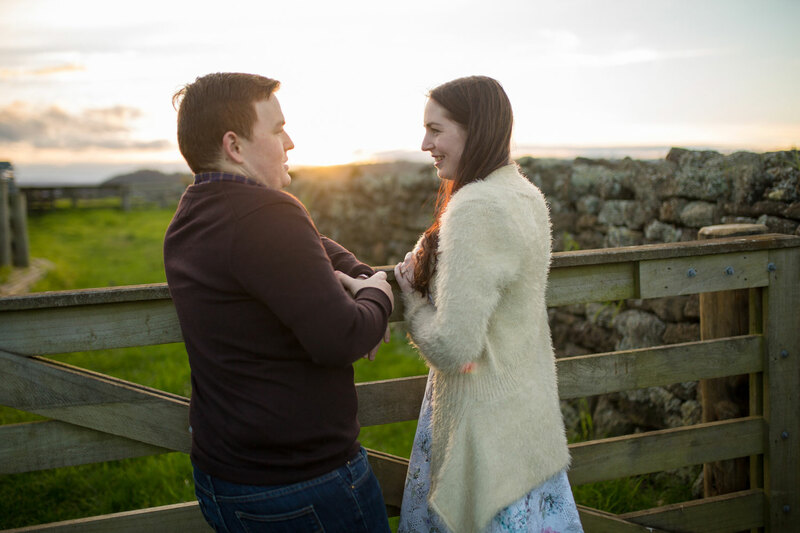 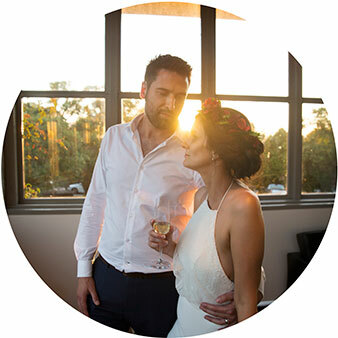 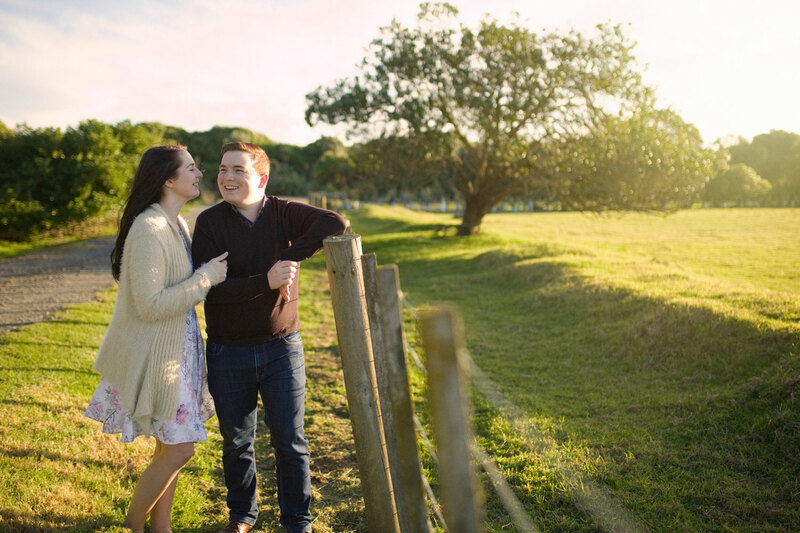 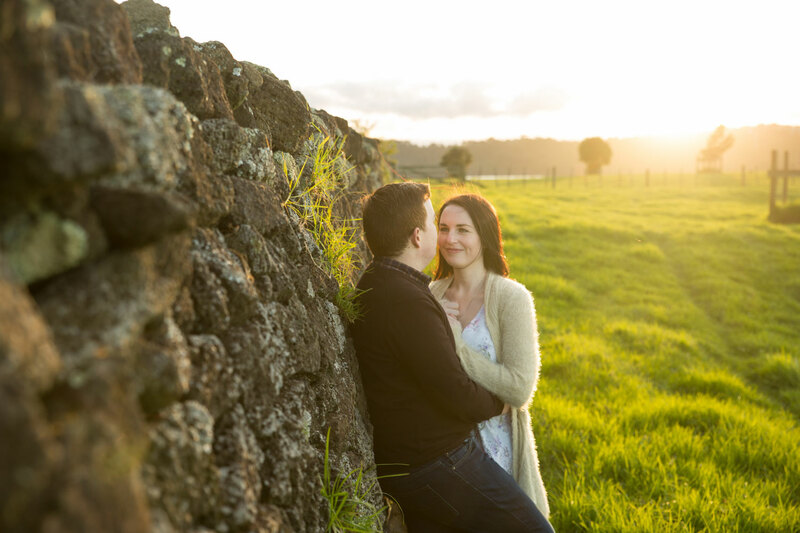 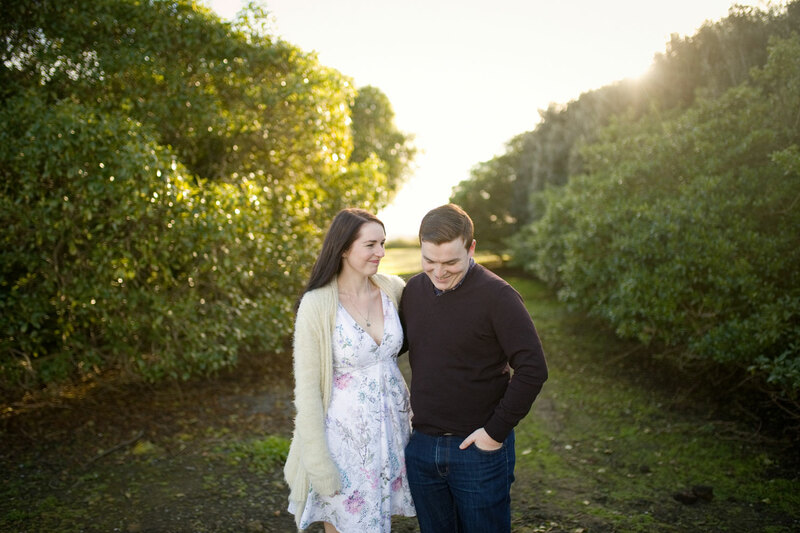 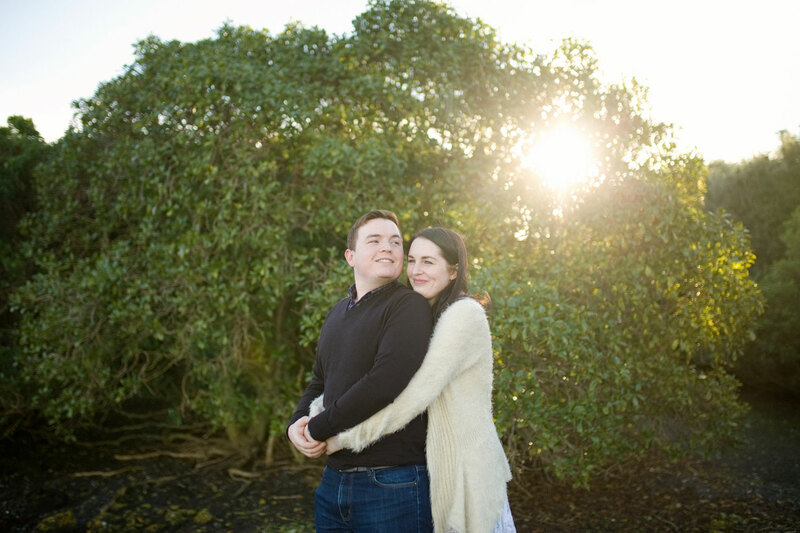 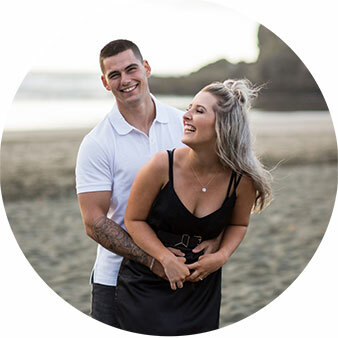 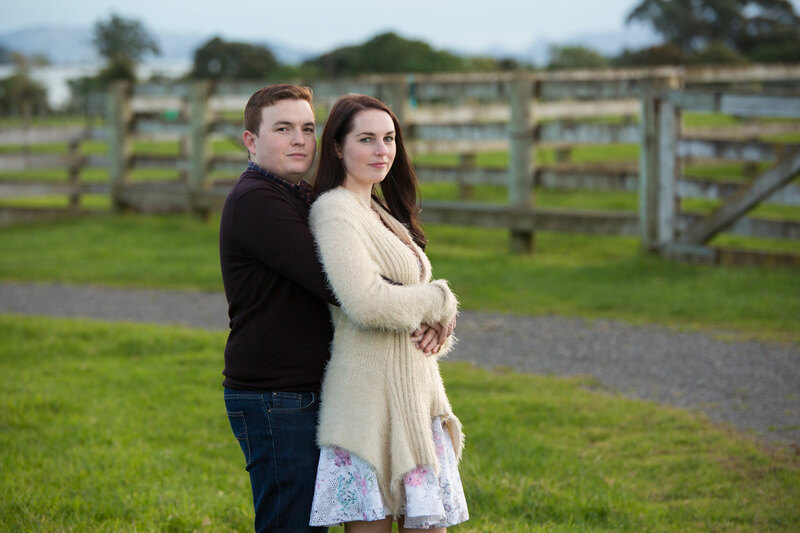 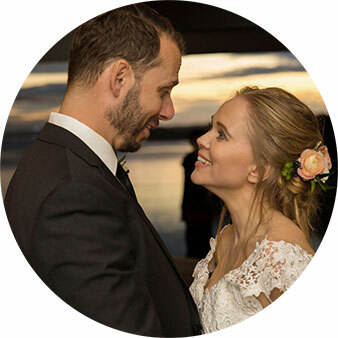 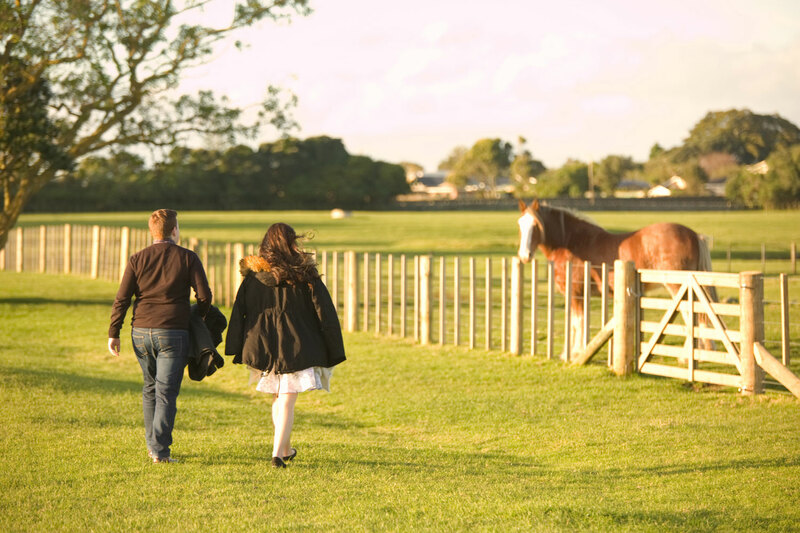 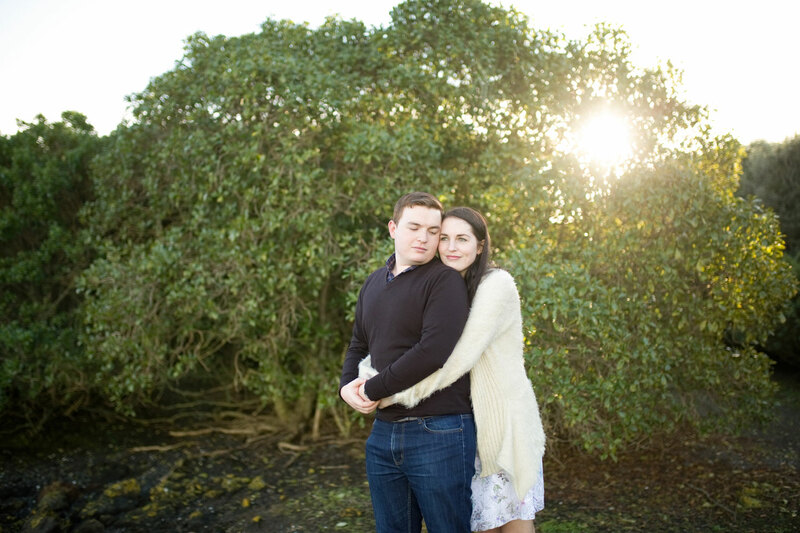 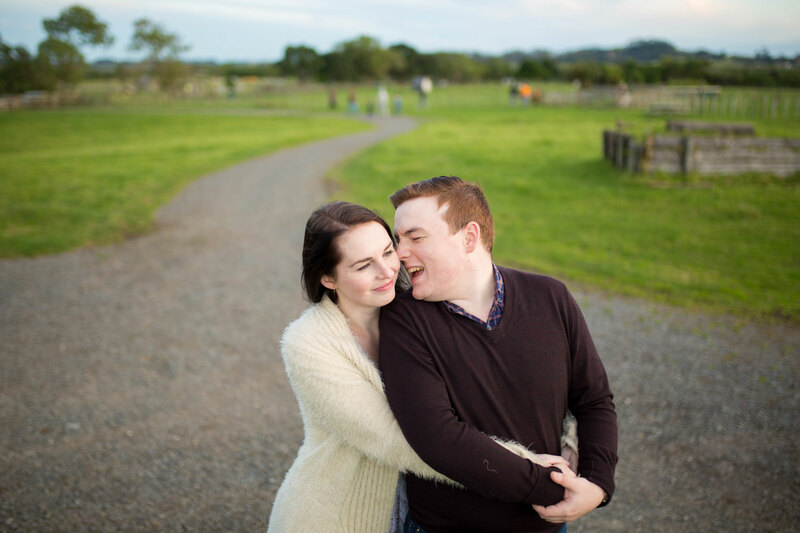 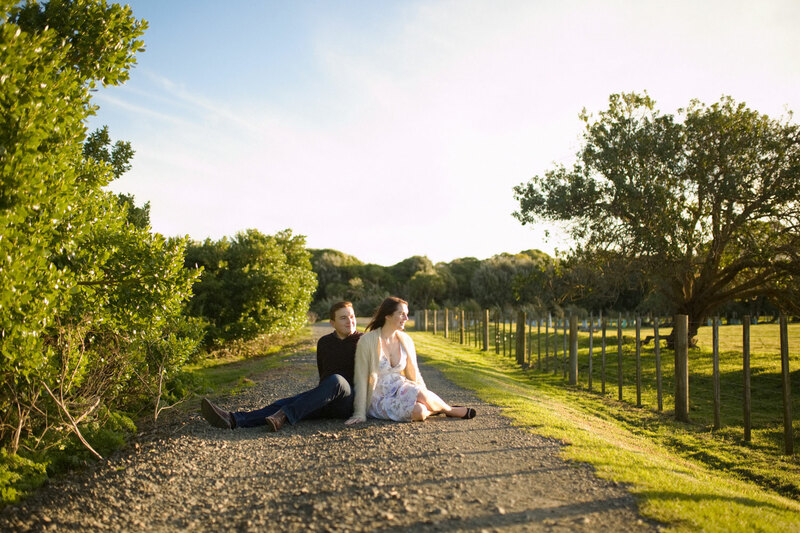 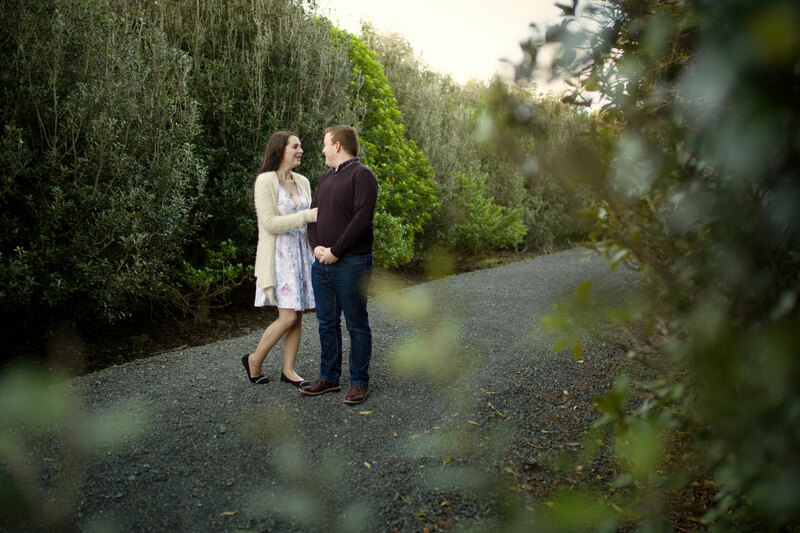 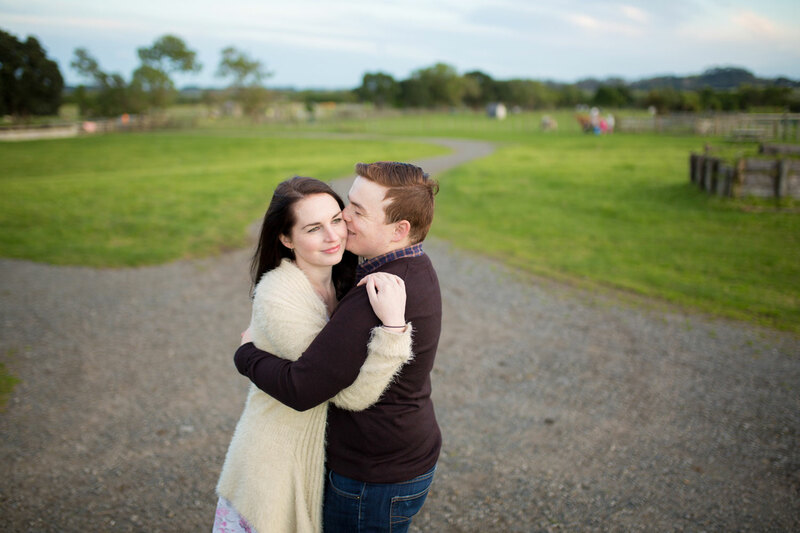 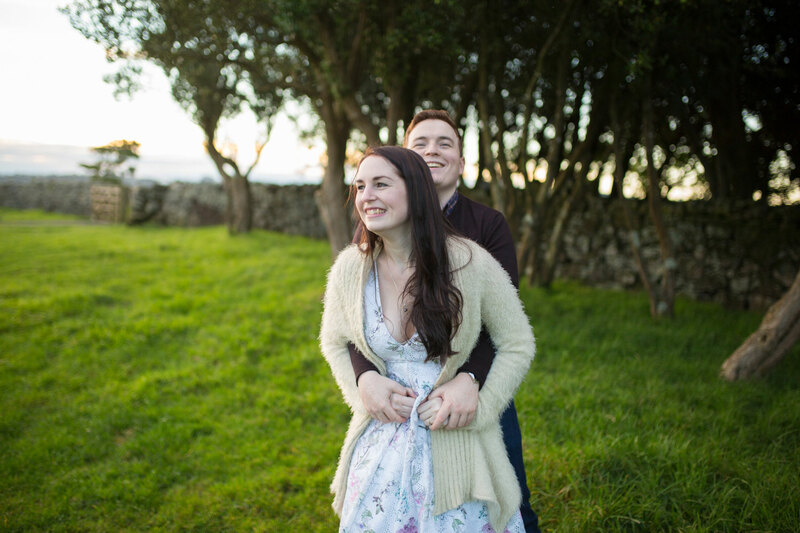 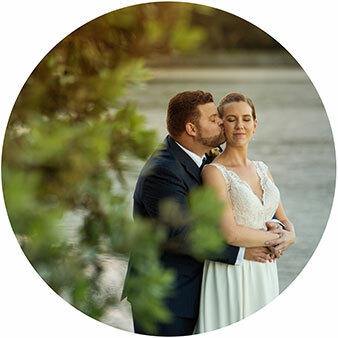 Bayley and Connor chose to have their engagement session at the beautiful Ambury Regional Park in Auckland, and the location suited their personalities a hundred percent. 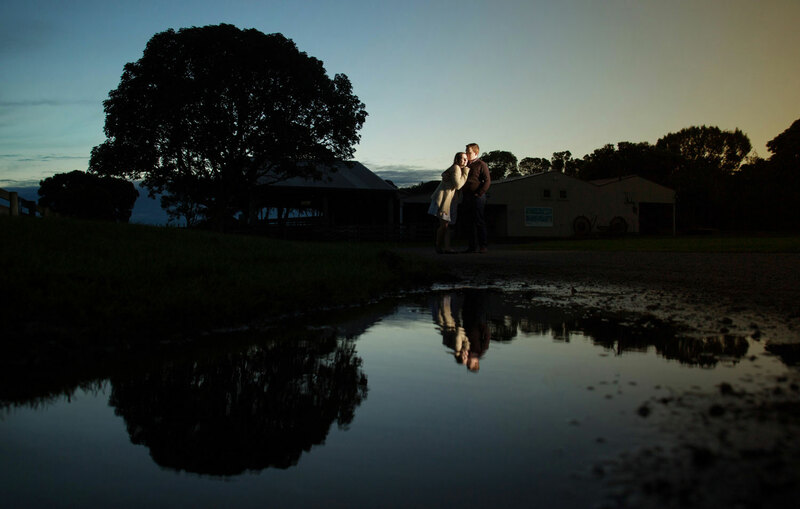 Throughout the day we were talking, taking photos, talking even more, laughing at the stuff we talked about and basically just having a blast exploring the venue and chasing the available light. 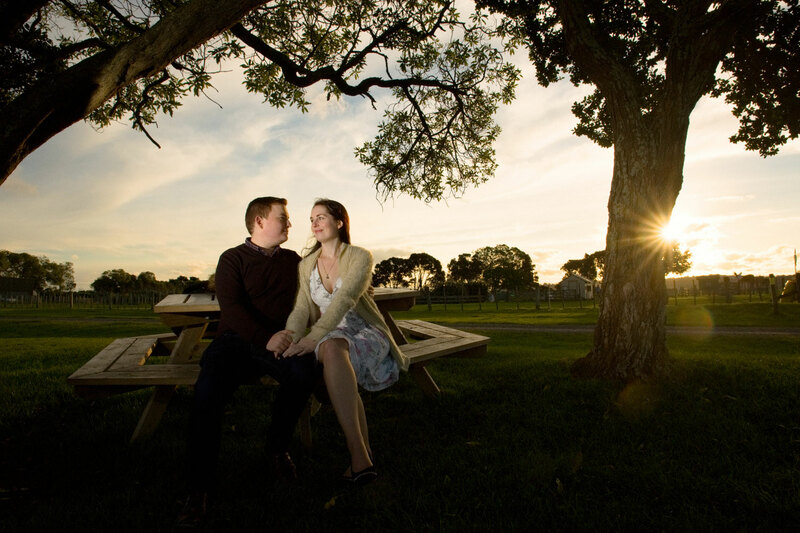 I always believed that maintaining a comfortable and relaxed vibe during a shoot is the key to creating great images. 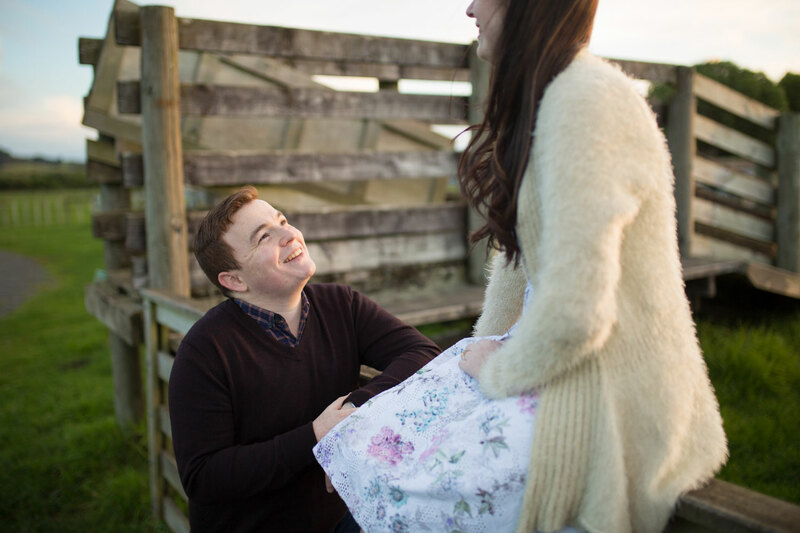 With a couple like Bayley and Connor this wasn’t hard at all! 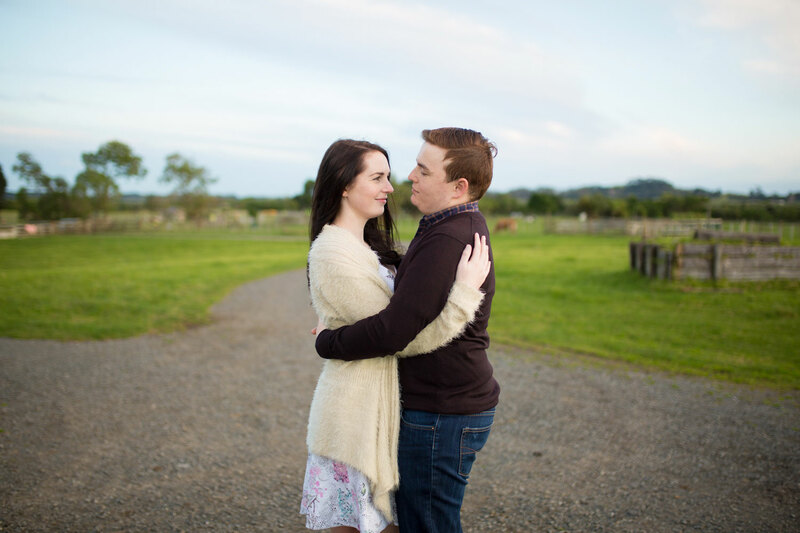 Can’t wait for their wedding in a few months time!